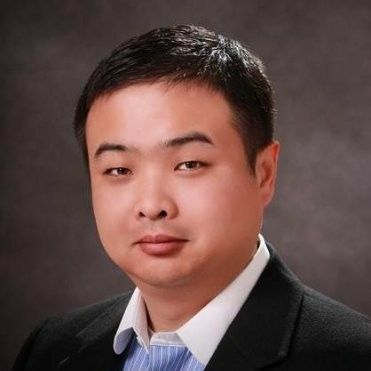 Wei Jiang serves as the President and Chief Operating Officer of Citcon, which is the mobile payment and commerce leader for merchants to reach and engage with over 1B Chinese consumers via Alipay, WeChat Pay and China Union Pay. Wei overseas the sales, marketing, product and business operations of the company. He has over 15+ years of product, marketing and sales experience in payment, technology and consumer goods industries. Prior to joining CITCON, Wei led consumer and commercial Prepaid product & innovation team at Visa. He also headed up Visa US marketing team for Debit, Prepaid, Commercial and Small Business products. Before Visa, Wei held leadership roles with global companies such as Terex, Whirlpool and P&G. Wei holds an MBA from Carnegie Mellon University. Congratulations! You now have another resource with The BayPay Members Blogs!